nerves | Eat, Sleep, Run... Wine! 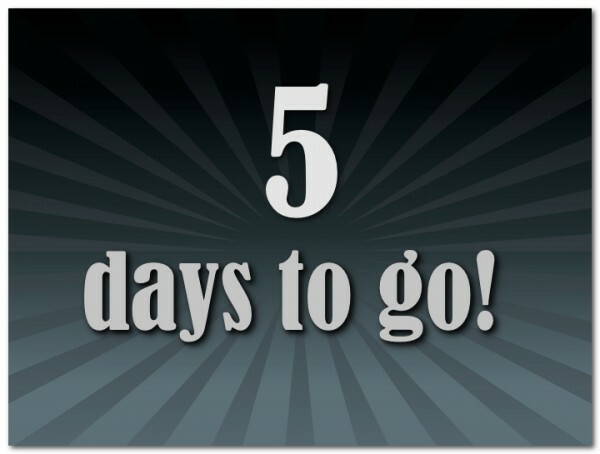 5 days until the San Francisco Marathon! That sound you hear is my heart beating rapidly and loudly. I am so excited and so nervous. I think I’m at a place finally where I KNOW I can do it, I just want to know HOW it is going to turn out! Will I meet my self-imposed time goal? Will the three big hills keel me dead? Will the rolling hills drive me nuts? Will I have a great time taking pics of the city and selfies at great locations? Well, duh, the answer to that last one is a resounding YES! All of these will be answered by roughly noon on Sunday. Oh, and this came today. 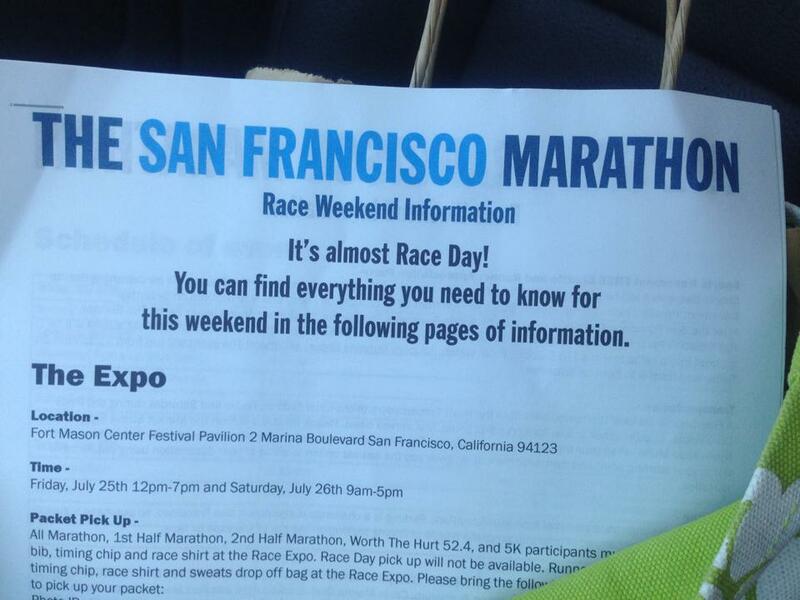 18 days until the San Francisco Marathon! Oh man, first, can we discuss the ALARMING (and often pornographic or fetus) images that come up when you Google “18”? I could have lived without that. Despite bad sleep last night (more on that later) I was up and at “our hill” by 545am to meet Audrey for a little hill work. It was rough today. Lack of sleep, raging asthma issues… I just hope I am not like that on July 27. So, I believe I’ve mentioned that I am a champion sleeper. Clear conscious. Wear myself out mentally and physically every day. Something like that. 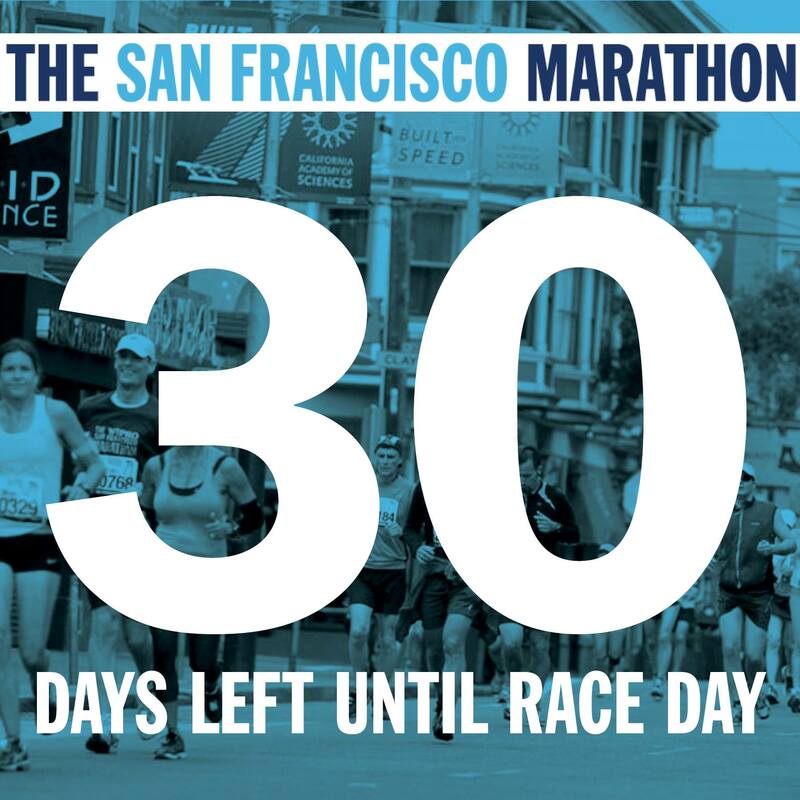 20 days until the San Francisco Marathon?! WHAT? How is this possible?! I am excited AND nervous. This coming weekend I’m off to Oregon for the Fueled By Fine Wine 1/2 Marathon with my running partner in crime and dear friend Sigrid. It should be a challenging (re: hilly) race that will test my training and mettle. It winds through vineyards in the Oregon wine country and ends at a wine tasting festival, which is just up my wine loving heart’s alley. So now, theoretically, I’m in taper right? Tell that to my legs – as they plan to run 29 miles this week. Taper WHAT? 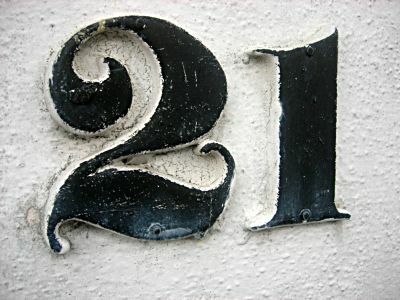 21 days until The San Francisco Marathon. By and large, until THIS VERY MOMENT, I’ve been excited for this and not nervous. Now, seriously, I think I need to go use the bathroom, I feel dizzy. Three weeks from today, y’all! It’s a 23 mile Saturday! There is nothing like a Saturday long run (race or training) to really throw my usually meticulous preparation food and hydration-wise off track. I love my career. I have some amazing writing gigs and work for some truly stellar people. I am thrilled to be so busy at the only thing I ever really wanted to do. But dude! Combined with marathon training it has been a little more than KOO KOO NUTSO around here lately. 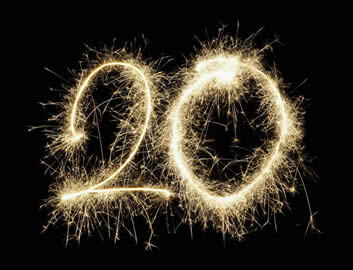 30 days until it goes back to “normal.” Though “normal” for me is still living life at the fastest and busiest possible pace.